A wonderful new Mystery Knit Along with scrumptous yarns from The Unique Sheep. 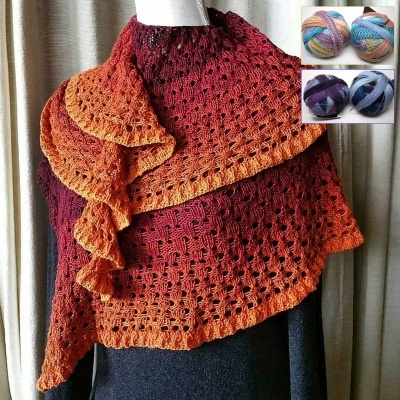 Designed by Janine LeCras, this will be a crescent-shaped shawl. Based loosely on the children's book, The Velveteen Rabbit, all the data can be found on our web page here. This article was published on Friday 12 August, 2016.